On the eve of Hallowe’en, 1937, Maximilian Richter arrives at the cartoon studios of Pineville, an isolated gated community in the sun-kissed Californian hills. As a bit-part actor in early talkies – as gangster, tough guy, hired muscle, hoodlum – every scene Max had been in had simmered with sin. And now, within the walls of Pineville, Max is free to cheat and sweet-talk his way into the affections of the unsuspecting community, stirring up a secret storm of seduction, vice and violence. Neale Osborne’s allegorical novel, a story-mirrored-within-a story, is a unique period piece set on the edge of historical Hollywood … and deep in the chambers of a mythical fortress. 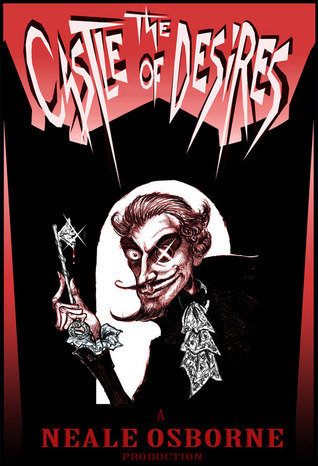 To see more of Neale’s illustration work go to his website and Altpick.com page. 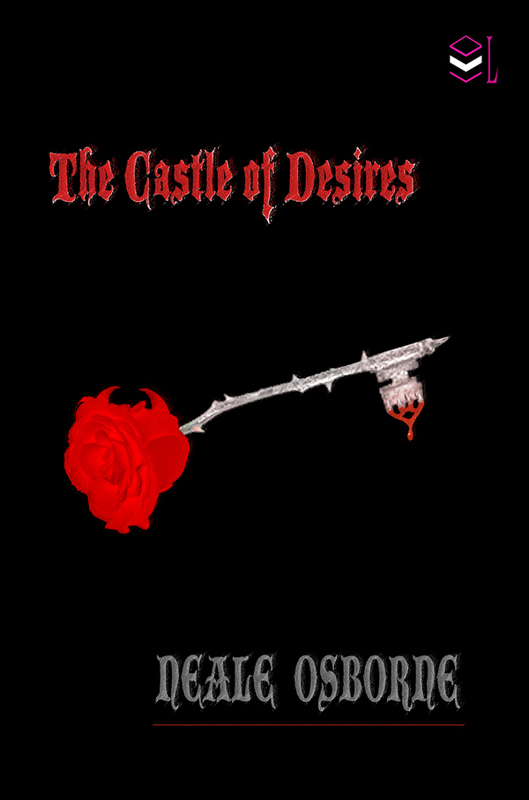 This entry was posted in Design, Illustrations and tagged 1930s, California, castle of desires, Giveaway, Goodreads, halloween, historical hollywood, Neale Osborne, novel, sorcerer, UK. Bookmark the permalink.